Chronic disease is one of the most pressing health issues facing individuals, and our nation, today. The Centers for Disease Control estimates that 6 in 10 adults suffer from at least one chronic disease, and 4 in 10 suffer from two or more. According to the National Council on Aging, 80 percent of adults 65 and older have at least one chronic condition, while 68 percent have two or more. In addition to the personal toll that chronic disease takes on individuals and their quality of life, it is also the leading driver of the nation’s $3.3 trillion in annual health care costs, accounting for 90 percent of the expenditures. At National University of Health Sciences (NUHS), our goal is to train medical professionals who are able to treat patients holistically and address their needs using an integrated approach to chronic illness management. The Centers for Disease Control defines chronic illness as a condition that lasts longer than one year and requires ongoing medical attention or limits activities of daily living, or both. Some common chronic illnesses in the United States include heart disease, cancer, diabetes, arthritis and Alzheimer's disease. Many chronic illnesses are caused by high-risk behaviors that have a detrimental effect on health. These include tobacco use and exposure to secondhand smoke, poor nutrition, lack of exercise or physical activity, and excessive alcohol use. Others may be hereditary or environmentally induced. Conventional allopathic medicine offers a wide variety of interventions designed to alleviate the burden of chronic illness, such as pharmaceuticals, physical therapy and surgeries, while complementary and alternative medicine are often sought in conjunction with or instead of these options, providing individuals with natural paths for treatment and prevention. Without addressing the underlying cause, these allopathic treatments sometimes do not resolve the issue or prevent it from recurring - leaving the patient vulnerable to relapse. Complementary and alternative medical professionals view patients differently. While their treatment methods are designed to work in conjunction with conventional medicine, their central focus is on identifying and treating the root cause of chronic illness through natural, minimally invasive procedures and therapies. At NUHS, each of our five complementary and alternative medicine programs provides a unique opportunity to be part of the continuum of care in the treatment and prevention of chronic illness. Here are ways that acupuncture, oriental medicine, chiropractic medicine, massage therapy and naturopathic medicine offer hope to those living with chronic illness. Acupuncture is a healing technique that dates back more than 3,000 years. The goal of acupuncture is to rebalance the patient’s chi, promoting healing and restoration. This is achieved by inserting thin, sterile needles into specific points in the body along energy meridian pathways. When many people think of acupuncture, they associate it with pain management. According to the National Institutes of Health, several studies found that acupuncture is an effective treatment for chronic conditions such as osteoarthritis or knee pain, tension headaches and migraines. However, acupuncture is also effectively used to alleviate chronic illnesses such as chronic fatigue, infertility, asthma and menopausal symptoms. It is often sought in conjunction with other alternative and conventional medical treatments. Oriental medicine is an ancient system of medicine that restores health and balance by treating illness and disease through the Five Major Branches of Oriental Medicine: acupuncture, Chinese herbal medicine, oriental nutrition and dietary therapy, tuina or oriental bodywork, and tai chi and qi gong. 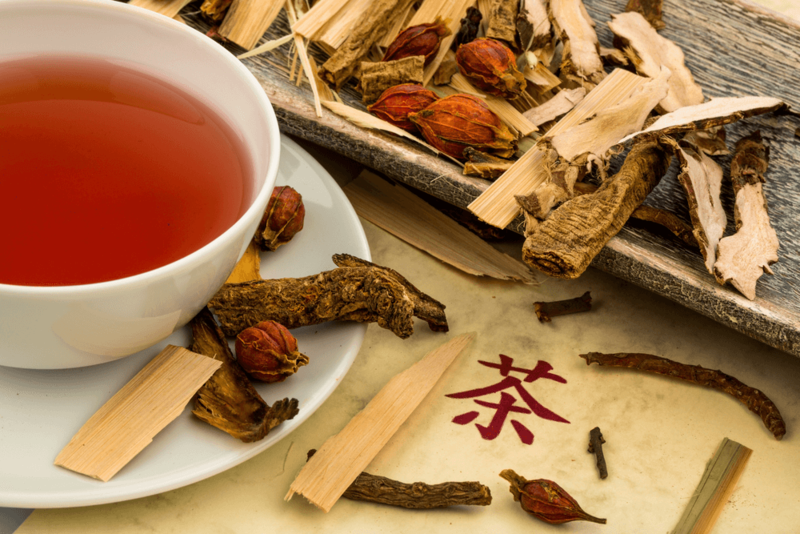 Studies have demonstrated that Oriental Medicines help manage and treat chronic illnesses such as hypertension, diabetes mellitus, rheumatoid arthritis, cerebrovascular disease and ischemic heart disease. Additionally, according to the studies, when implemented safely and under the direction of an experienced practitioner, Oriental Medicine is considered to have a better safety profile when compared to pharmaceutical chemicals. Chiropractic medicine is a comprehensive health care profession that addresses the wide variety of factors that impact human physiology. In fact, in some states, Doctors of Chiropractic (DC) are licensed to be primary health care providers for their patients. They often work hand-in-hand with allopathic practitioners to provide patients with alternative care that meets their personal needs. Chiropractic physicians specialize in natural, non-invasive health care and are trained in treatment methods that include performing muskuloskeletal adjustments, physical rehabilitation, and recommending natural or herbal remedies. Chiropractic medicine is a well-known and well-respected form of alternative medicine that is increasingly moving into the mainstream of health care. Patients frequently turn to chiropractic doctors for relief from chronic pain resulting from headaches, back and neck discomfort or damage, and sports injuries. When used regularly, chiropractic medicine can be a preventative treatment therapy, keeping patients healthy and pain free. Therapeutic massage offers both relaxation and health benefits. This type of therapy is designed to work together with medical treatment to address many health disorders and improve general quality of life. Massage is a preferred method of stress relief for many who are committed to wellness and preventive health care. According to the 2014 Massage Therapy Consumer survey performed by the American Massage Therapy Association, 6.9 percent of adults have used massage therapy as a form of complementary medicine. Massage therapy has been shown effective in treating chronic pain and illness, including pain and fatigue in cancer patients, immune system functioning, headaches, high blood pressure and fibromyalgia. Naturopathic medicine is a system of primary health care focused on the diagnosis, treatment and prevention of illness. It is dedicated to nature's healing powers and centered around six principles: First Do No Harm, Treat the Whole Person, Identify and Treat the Causes, The Healing Power of Nature, Doctor as Teacher, and Promoting Wellness. Naturopathic doctors treat the individual, not the disease, and prevent illness and chronic conditions through a combination of practices including nutrition, botanical medicine, homeopathy and minor surgery. Because Naturopathic medicine approaches patient care from a holistic standpoint and treats the entire person, as opposed to only the disease and diagnosis, it is particularly well suited to serve as a complementary medical treatment to other interventions. 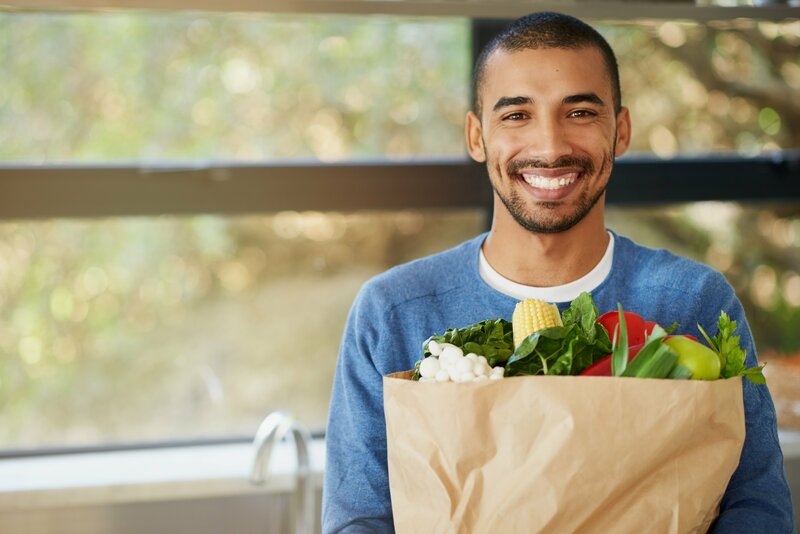 Treating chronic illness holistically means looking at all the factors that comprise health, with the ultimate goal of restoring balance and supporting the natural healing process. Naturopathic medicine in all its varied modalities offers the most depth when incorporating it into a complicated chronic illness care plan. When dealing with chronic illness, the goal is to bring relief to the patient as soon as possible and to establish a treatment plan that will ensure healing and continued well-being. Allopathic and conventional Western medicine are not the only options for intervention and prevention - and more patients are realizing this and choosing to explore complementary and alternative medicine.